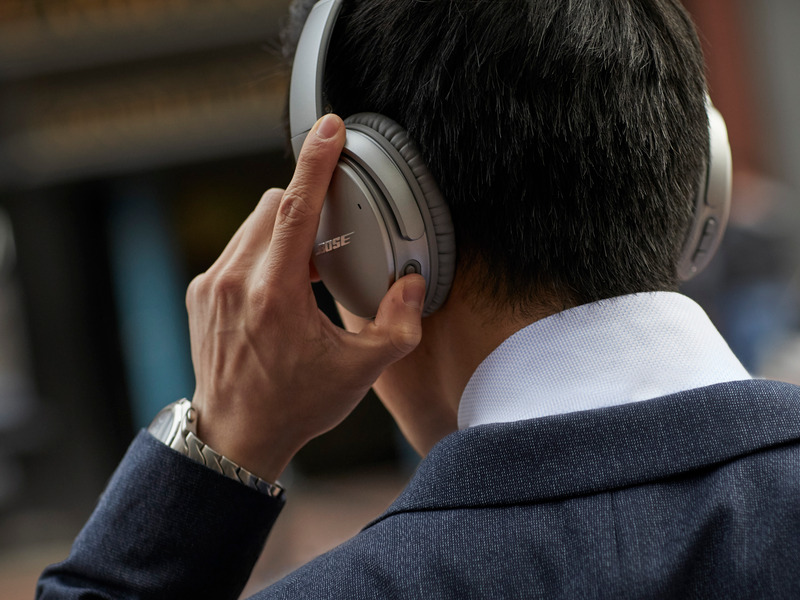 Noise-cancelling headphones are a must-have for anyone who commutes, works in a noisy space, or flies frequently. While regular headphones passively block some outside noise, active noise-cancelling headphones work differently, and are more effective. I hardly ever fly without my wireless Bose QuietComfort 35 headphones — I find them to be the most comfortable pair of noise-cancelling headphones, and they’re incredibly effective.